Uber is going through a rough patch, but that’s just an understatement to state how bad things are turning out for the on-demand ride service. The company ousted its CEO, Travis Kalanick, yesterday, but that looks like one of the bad things that are building around it. The latest entry in Uber’s book of woes is the allegation of stealing self-driving tech from Waymo, which is an autonomous car development company formed out of Google’s origin company, Alphabet Inc., in December 2016. In its court filing, Waymo states that Uber has admitted that it had known since March 2016 about one of its company executive having secured documents on self-driving technology from his previous company (i.e. 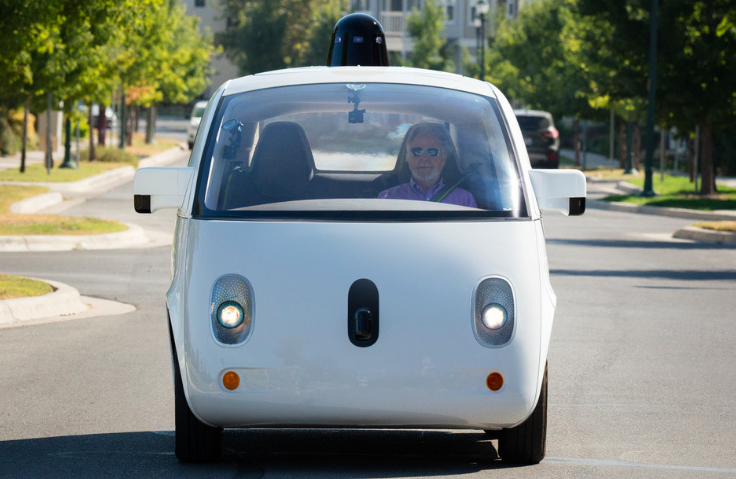 Waymo). According to new court documents filed by Waymo, Uber has acknowledged that Anthony Levandowski told Travis Kalanick and other Uber executives that he had five discs containing files belonging to Waymo. Uber said that during the March 2016 exchange, Kalanick told Levandowski to destroy the documents and not bring them into Uber. Soon after, Levandowski told Kalanick he had destroyed the discs, according to the court papers. These latest findings on the issue could prove to be severe for Uber. Going back to the past events, Waymo dragged Uber and Otto – a company acquired by Uber – to court in February 2017, on the indictment of stealing 14,000 files related to its self-driving technology. At that time, Uber rubbished the claims made by Waymo and claimed to have developed the self-driving technology on its own. All the claims made by Uber proved to be baseless – when in April, the company admitted to having discovered one of the stolen files on the desktop of an employee named Sameer Kshirsagar, who was an ex-employee of Waymo. Last month, Uber fired Anthony Levandowski who was the co-founder of Otto as he exercised his Fifth Amendment rights and went silent on the entire issue. Therefore, the court asked Uber to apply “the full extent of their corporate, employment, contractual and other authority” to force Levandowski to submit the documents by May 31. Levandowski failed to deliver the documents, and as a result, Uber fired him. The courtroom battle between Uber and Waymo is growing intense with each passing day, and it would be interesting to see how the case forms in the coming days.